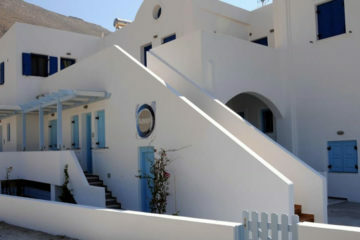 Bright rooms with caldera views and furnished balconies or patios. 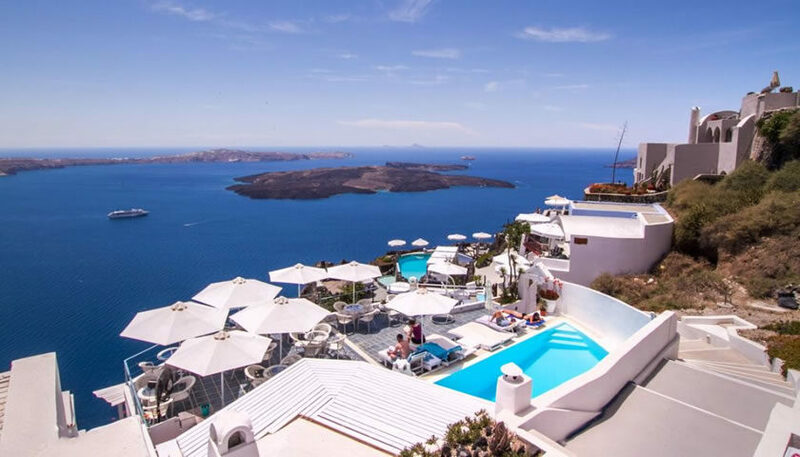 You can find an outdoor pool and a bar. 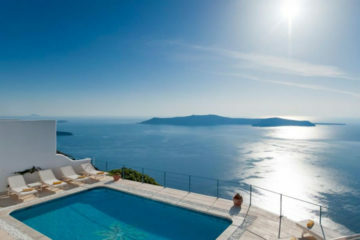 Specify the dates of your visit to Santorini to check availability and prices of Zenith Blue.